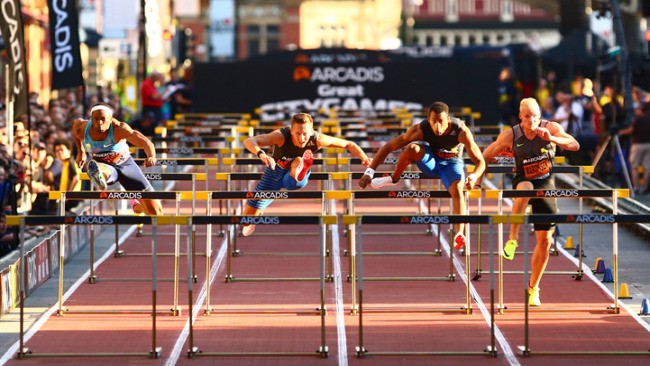 RECORD-BREAKER Allyson Felix returns to the scene of two fantastic victories when she competes in the Arcadis Great CityGames Manchester next Friday night. Felix has held the record for fastest 150m in Manchester ever since she clocked 16.36 in 2013 – a then world best time. 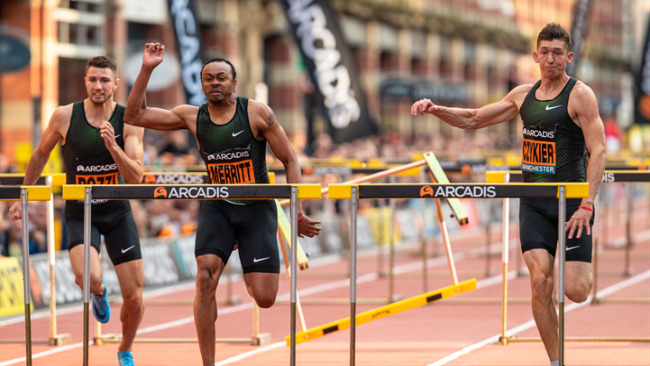 The 17-time world and Olympic champion was a clear winner on Deansgate and joined the illustrious band of sprinters to have recorded a super-speedy time on the pop-up track. 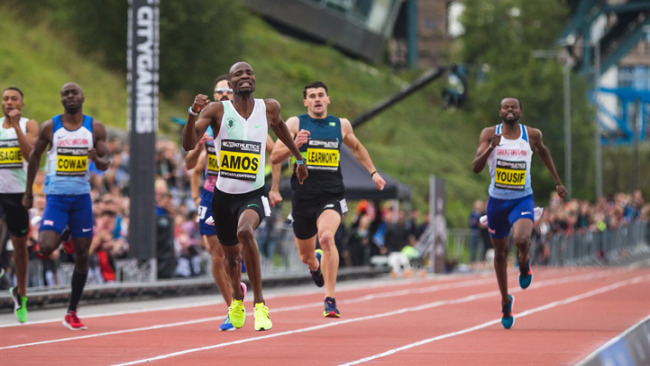 Felix also set the 200m CityGames record in Manchester back in 2011, recording a then-world leading time for a no-bend 200m race. 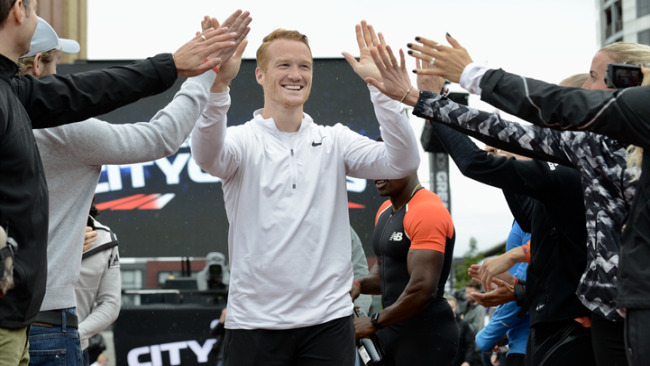 The 32-year-old Californian will return to take on the 150m event on the pop-up track on Deansgate on Friday 18 May - and will start as a clear favourite having earned the accolade as the joint most decorated female in Olympic history. Felix has six Olympic gold medals to her name with three silver medals earned over a 14-year senior career. She scooped 11 World Championship gold medals with three silvers and two bronze medals. She will take on Marie Ta Lou, the Ivorian sprinter who took silver over 100m and 200m at last year’s IAAF World Championships in London, while domestic competition will come in the form of Cheriece Hylton and Bianca Williams. Williams is fresh from success in the Commonwealth Games where she was part of the England 4x100m relay team that won gold on the Gold Coast. 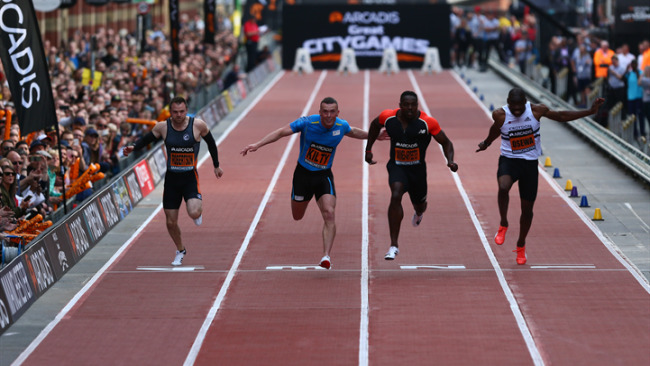 The live, city-centre athletics competition is a headline date in the city's packed sporting calendar. 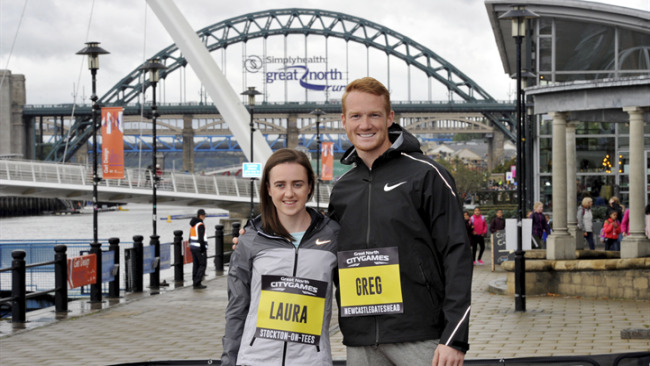 Since its inception in 2009 the event has brought some of the biggest names in international sport to the city including Olympic heroes Usain Bolt, Jessica Ennis-Hill and Greg Rutherford. The event is part of a packed weekend of sport in the city that includes thousands of runners of all abilities taking on the Simplyhealth Great Manchester Run, which offers a 10K and half marathon distance.